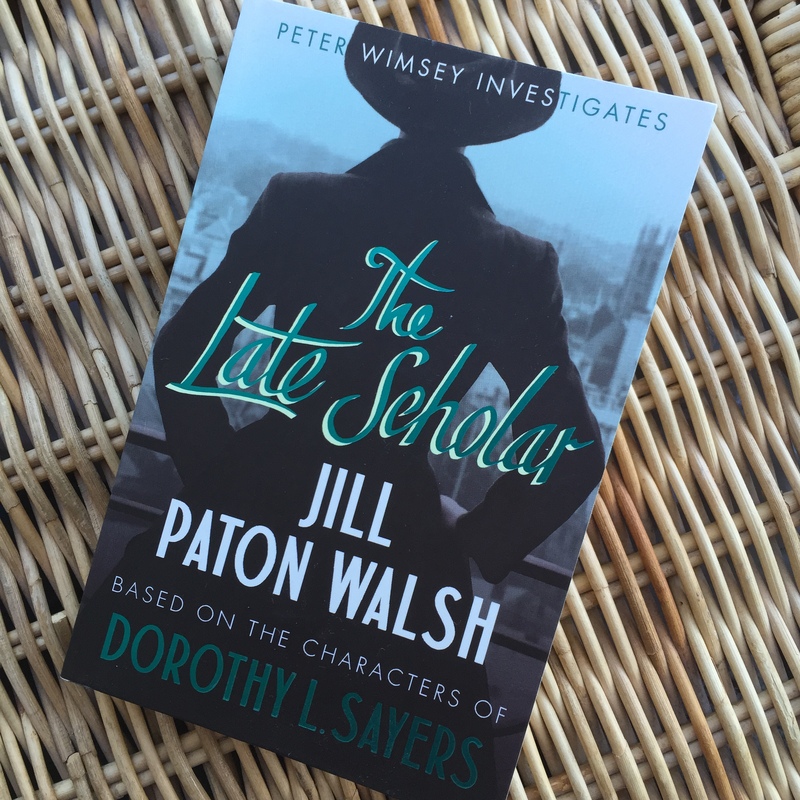 After the successes of her previous additions to the Sayers canon, Jill Paton Walsh has revisited Peter Wimsey and Harriet Vane in the 1950s. Now Duke of Denver, Peter has also inherited the post of Visitor at St Severin’s colleges in Oxford, the main duty of which is to adjudicate in dead-locked disputes between the fellows. The current argument, about the sale of a valuable manuscript, is not just bitter however, it’s become murderous and there’s a pattern emerging relating to Peter’s previous cases, some of which Harriet has used in her novels. I enjoy what Paton Walsh has done with DLS’ characters in her earlier books. Unlike Thrones, Dominations, The Attenbury Emeralds et al which were based respectively on a half-finished manuscript and a case mentioned in an earlier book, The Late Scholar is totally new. Like all continations, it’s something of a curate’s egg and the need for exposition to explain where were are in the Vane/Wimsey timeline and backstory is rather slow, but as a Sayers fan I liked this very much. Whether this is for everyone depends on your feelings re continuations of other writers’ work – people tend to have a very Marmite reaction. I enjoy these but not others – I loathed Anthony Horowitz’s Sherlock Holmes follow-on The House of Silk for example. On the whole though, I recommend this, especially to Golden Age detective fiction fans. This entry was posted in Shelf Notes and tagged crime fiction, Dorothy L Sayers, Golden Age detective fiction, Jill Paton Walsh, review, Shelf Notes. Bookmark the permalink.